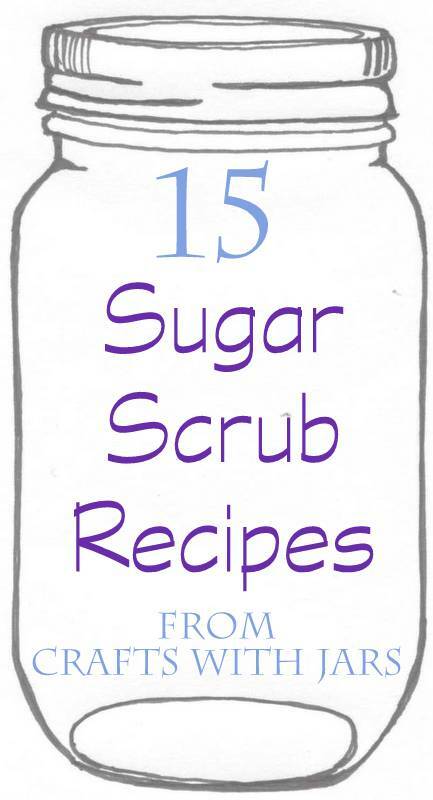 Get these 15 sugar scrub recipes and make your own gifts in a jar. There are tons of ideas below to make your own sugar scrub easily. Really you will never guess just how easy it is! Your gift recipients will love their handmade gift and you will love knowing that it only took a few minutes to put together. Bookmark or print a few of these sugar scrub recipes so you can use them for handmade gifts all year long.